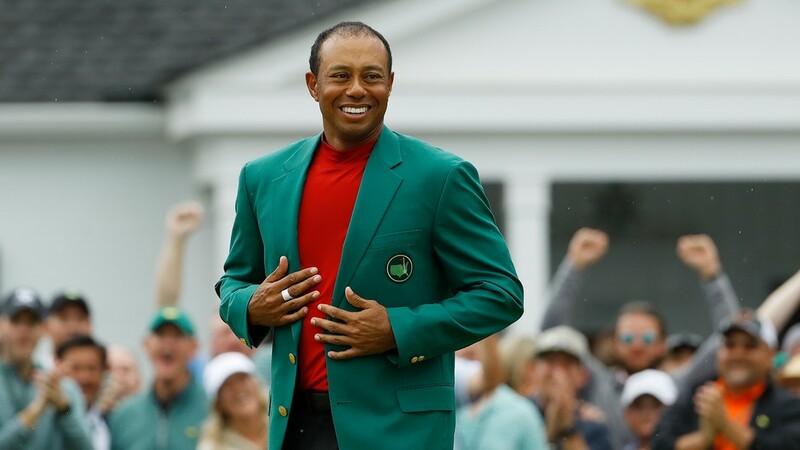 The 43-year-old Woods, who busted an 11-year drought between major titles on Sunday, became the second-oldest golfer to win The Masters. 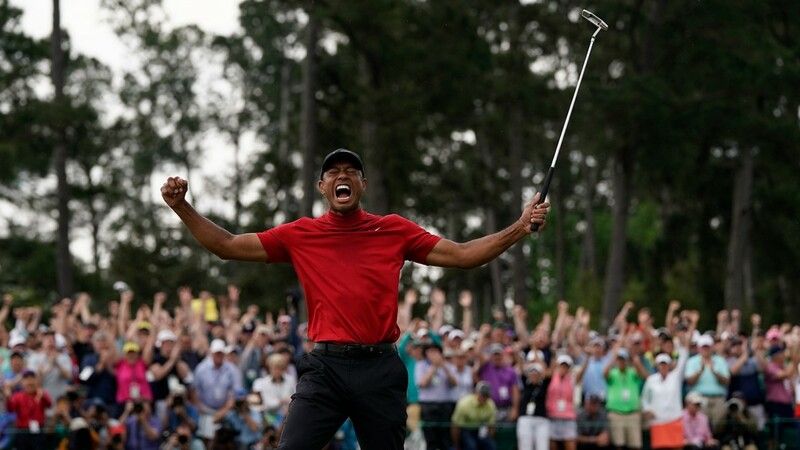 When Tiger Woods wore the crown of the world's most dominant athlete a decade ago – capturing 12 major titles between 2000-08 – his winner's circle ceremonies resembled more restrained jubilation than unbridled craziness. 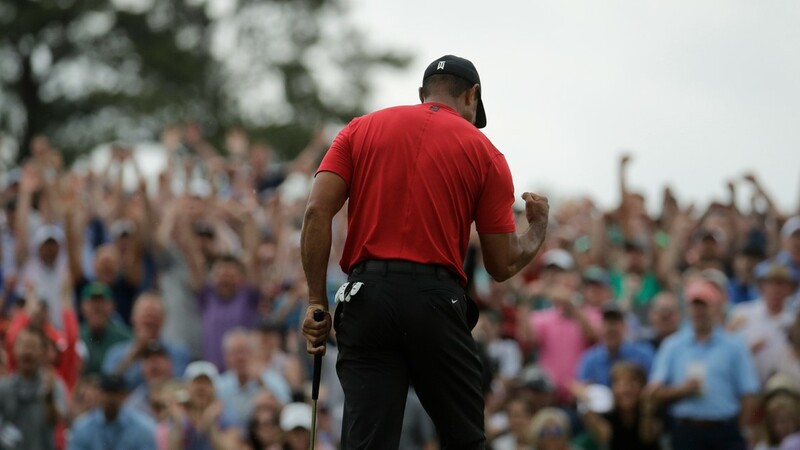 That was the old Tiger Woods. 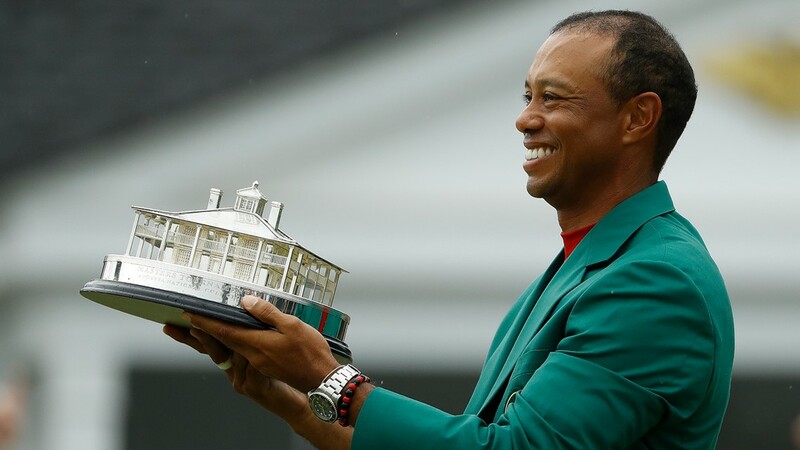 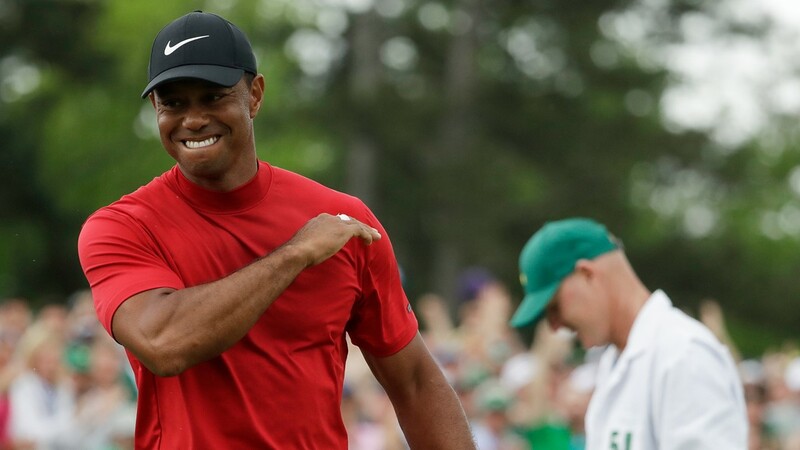 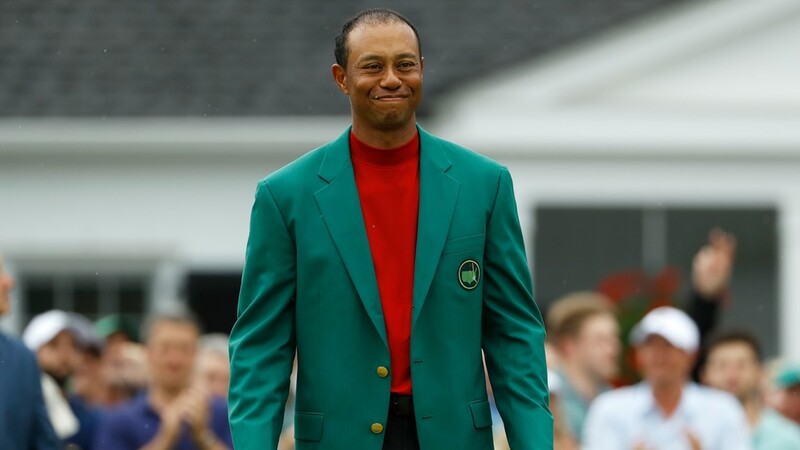 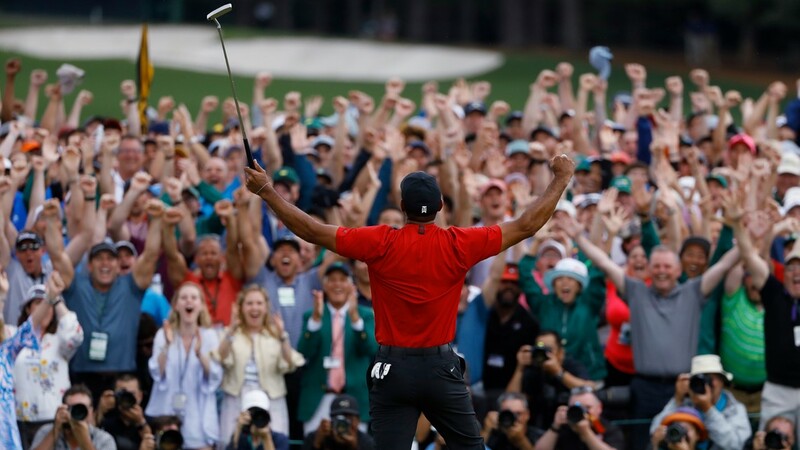 The current version of Woods, however, didn't treat Sunday's Masters championship like it was just another notch in the golfer's iconic career (15 major titles, 108 professional victories). 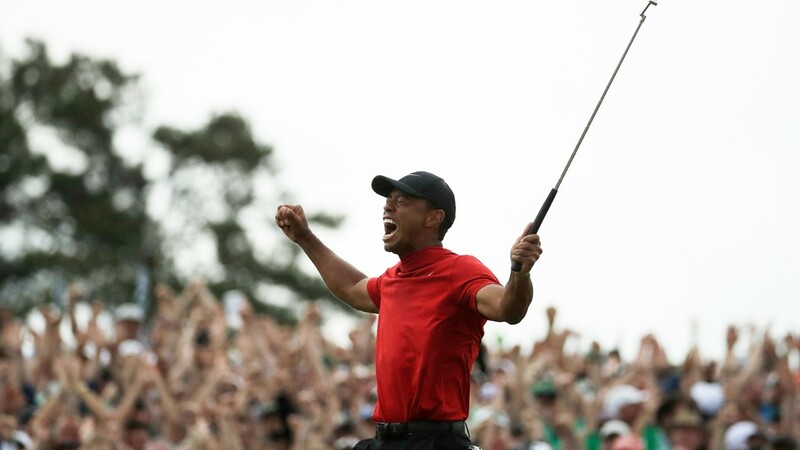 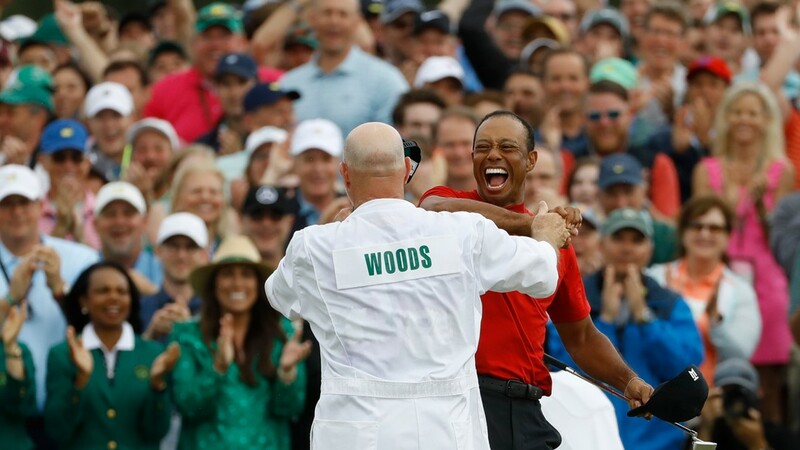 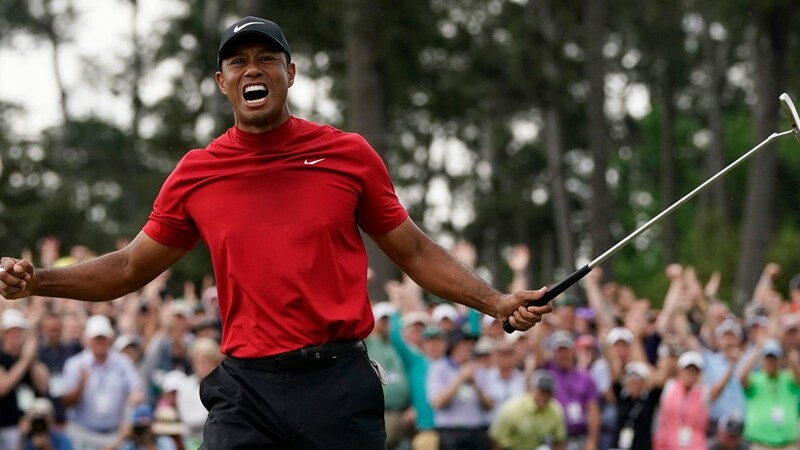 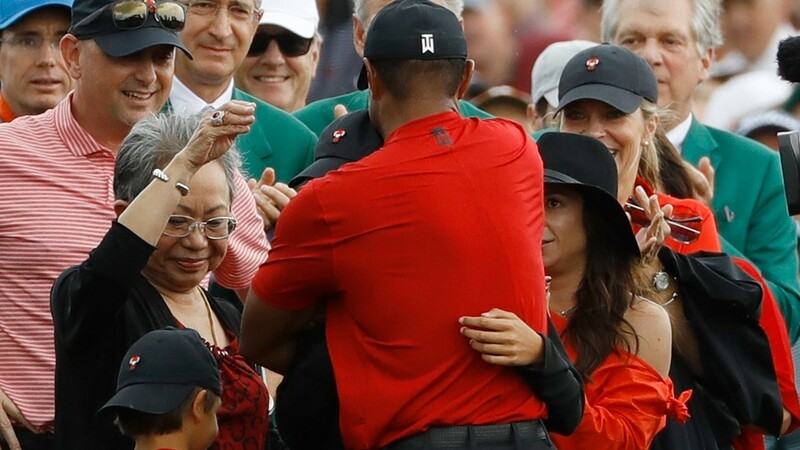 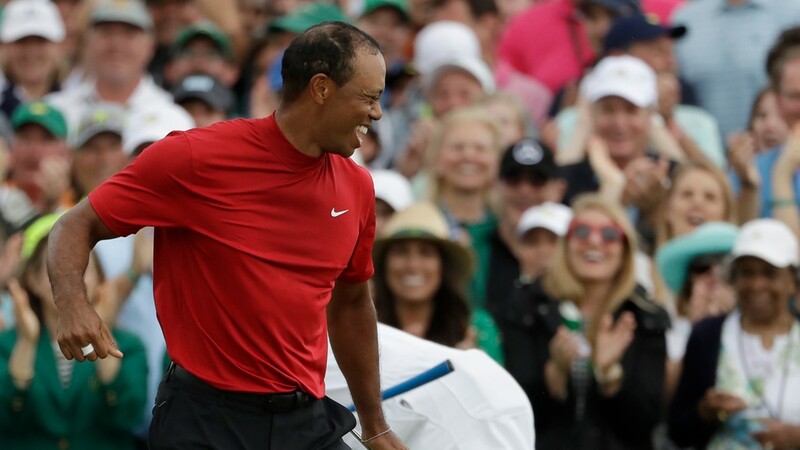 Instead, an older, wiser, happy-go-lucky Tiger cut loose like no other celebration in his illustrious career – hugging everyone within the inner circle, screaming in unison with his caddie and enjoying the fruits of Woods' first major championship as a parent. 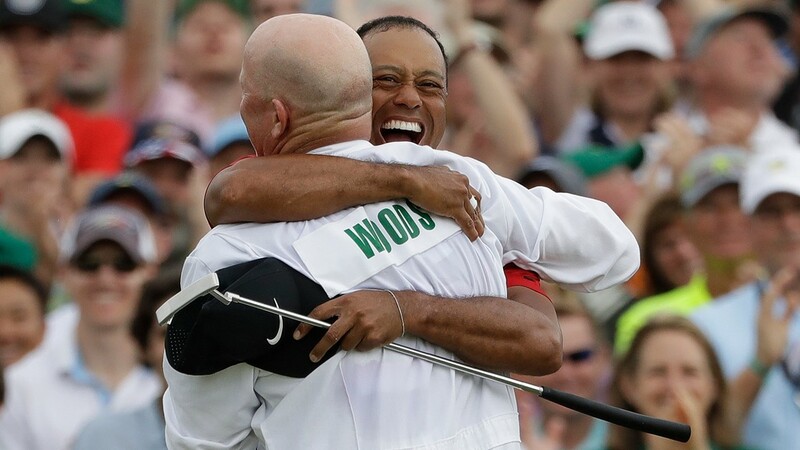 Prior to this weekend, Woods had to wait 11 years to get back his majors mojo. 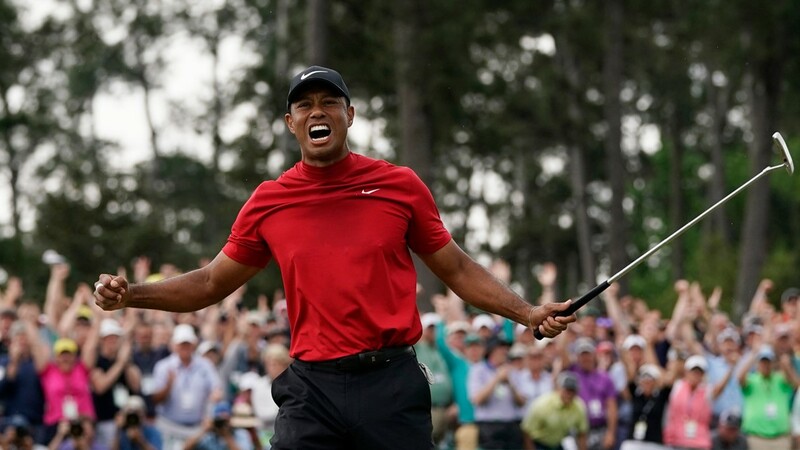 With a bit of irony, that lag time diminished when tournament officials moved up the leaders' starting times five hours, due to the looming threat of a major storm hitting the Augusta area around 4 p.m. EST. 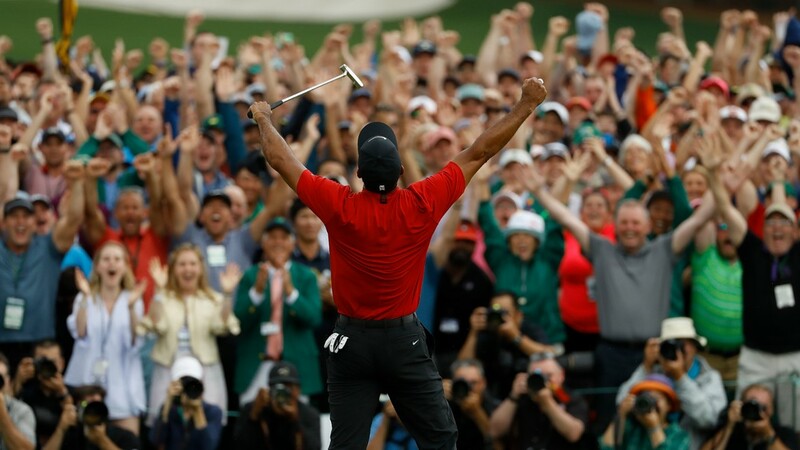 Kudos to Masters officials for adjusting to the weather, thus creating one of the best Tiger memories in golf history.